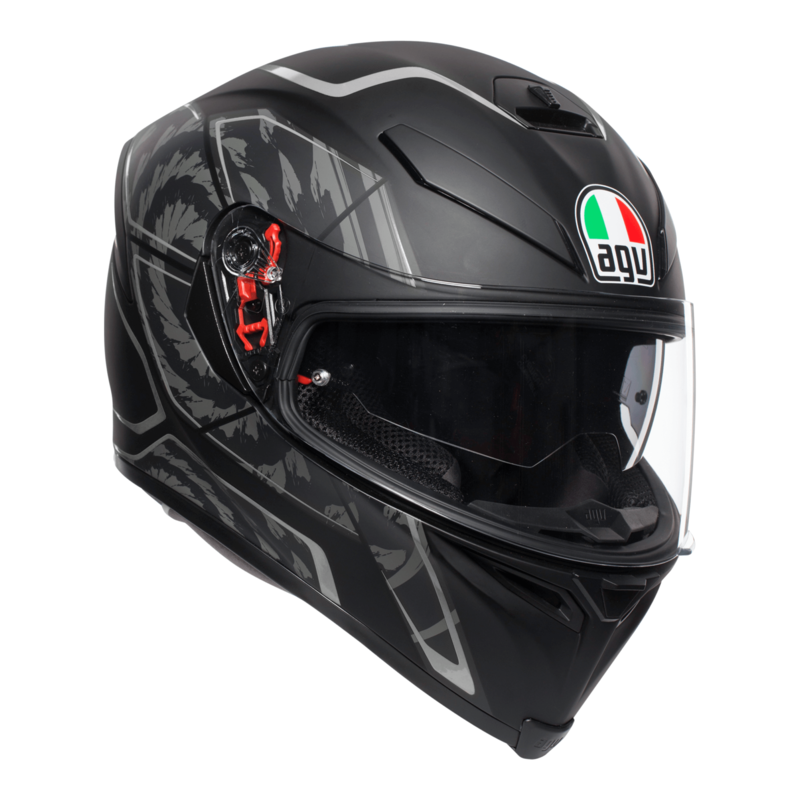 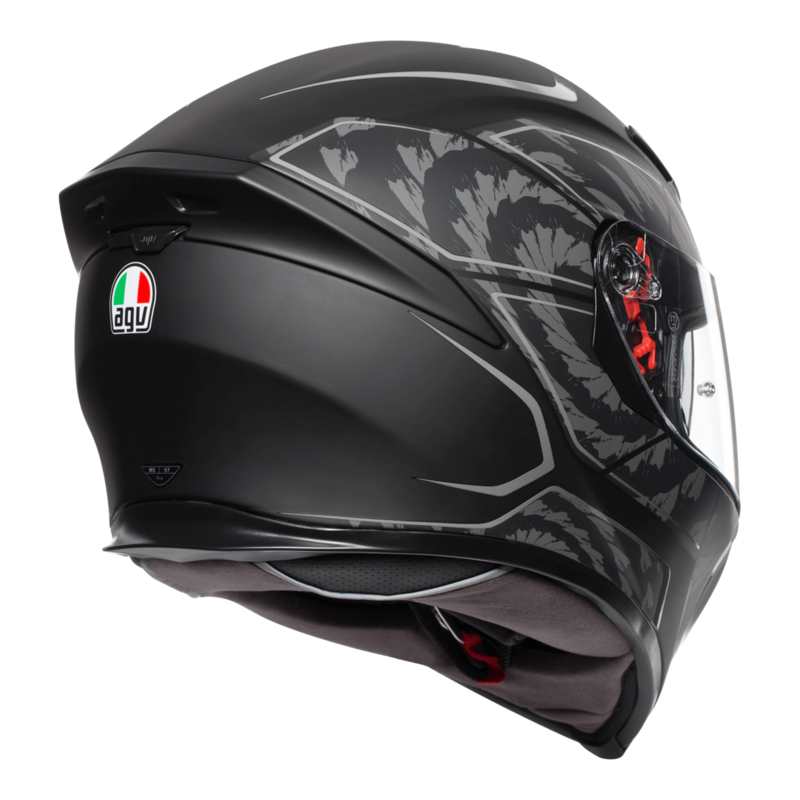 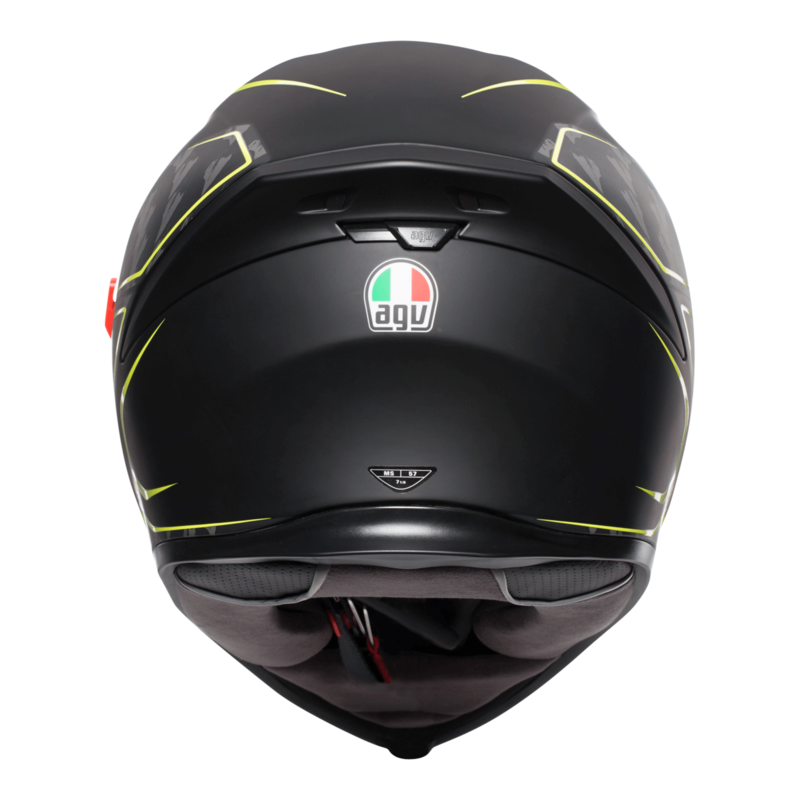 The AGV K-5 S is known as one of the most premium motorcycle sports helmets out there and shares similar features to the top end racing helmets. 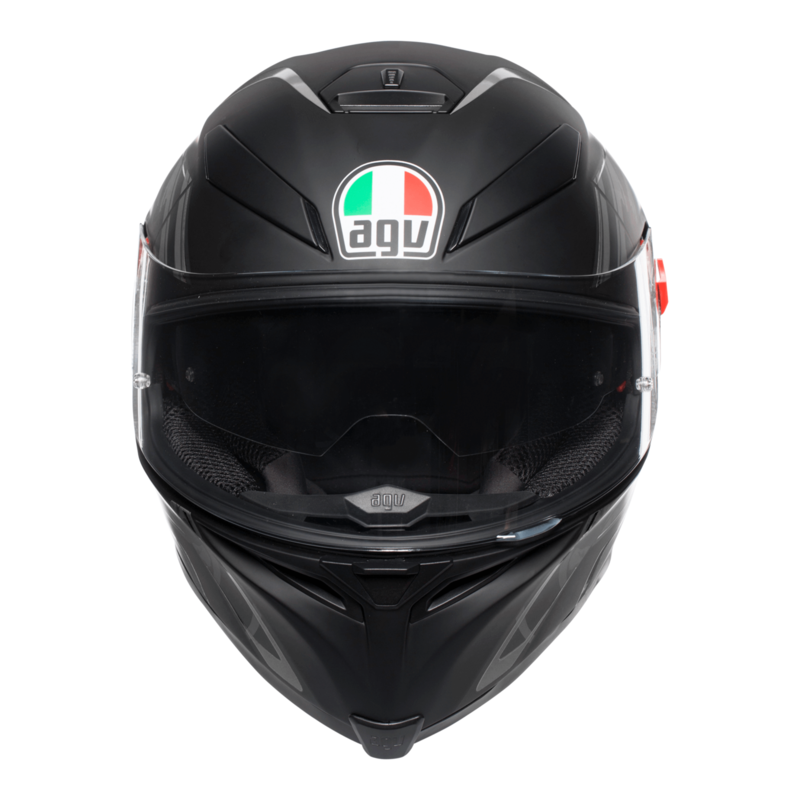 A new model has been introduced to the range in the form of the AGV K-5 S Tornado. 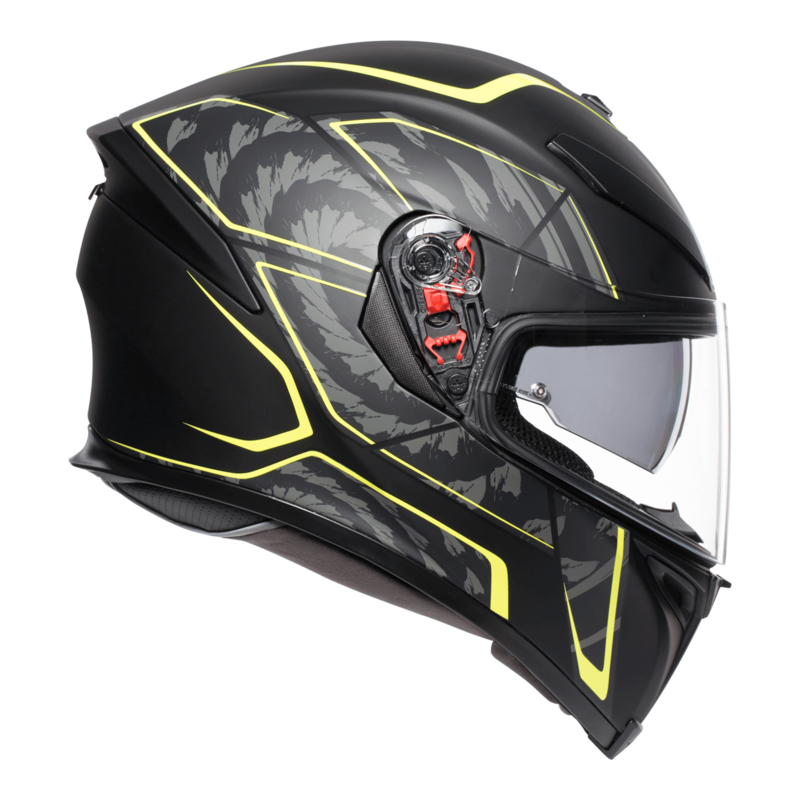 Available in 2 fantastic colourways.